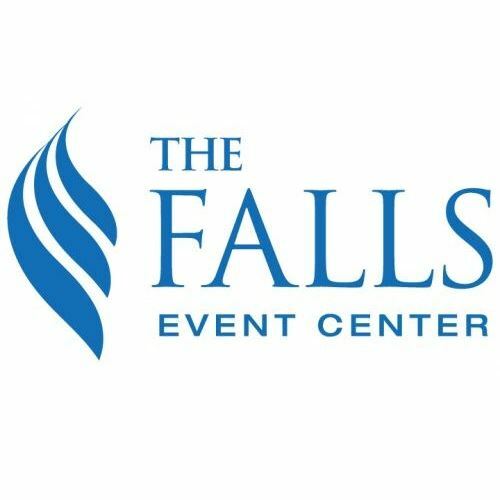 The Falls Event Center, Littleton offers a contemporary building with elegant simplicity surrounded by views of the Rocky Mountains. This building accommodates a wide array of events with various event rooms such as the Large Main Hall, Game Room, Bridal Suite, Large and Small Conference Rooms, and several beautiful Courtyards and Patios. A 15% Facility Fee will be added to all Venue to cover WiFi, Parking and gratuity for 2 staff members for general upkeep of building during your event.